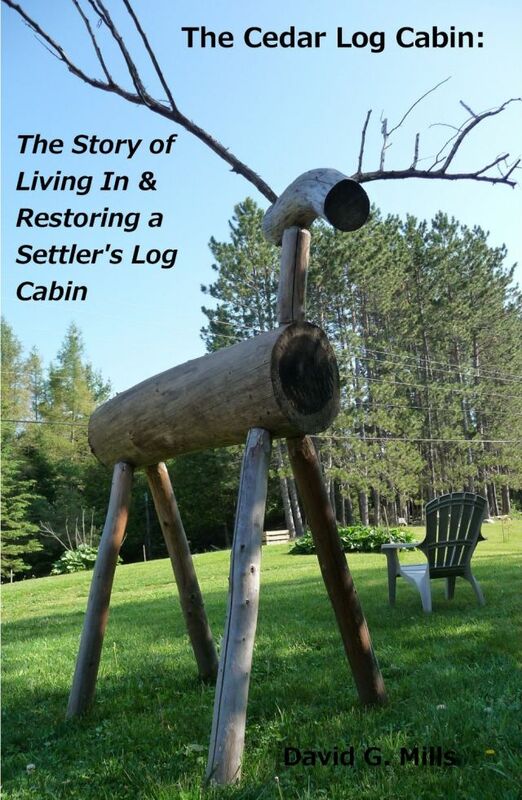 This is the story of the restoration of an almost lost settler's cedar log cabin in Central Ontario, and the completely unexpected life that resulted during the time I lived in it. 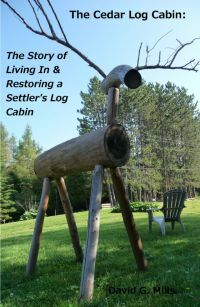 The cabin had not been lived in for 14 years and this story is an honest recounting of the events, both with the cabin and personal, that took place during the 5 years I lived in it. Those 5 years were life changing for me, but in the end the cabin was saved which was a personal victory. Each chapter has pictures that follow the project, and the very last chapter is a series of before and after pictures. Click on the "Next" button on the bottom of each page to go to the next chapter. You can also choose the chapter to go to next by clicking on the "Index" button on the top of each page. There is no need to read the chapters in order as each chapter follows a time line for each project. I chose the order of the chapters fairly randomly, so you can read them the same way. Click "Next" to read the introduction. Originally the content in this site was a book that was sold through Amazon worldwide. However, I wanted this story available to everyone free of charge, so I made this website. The ads on the site help cover the cost of maintaining the site and keeping it available.